Transportation, Corrections, State Police, Motor Vehicles, Alcoholic Beverage Control, Correctional Education, Military Affairs, Emergency Services, Criminal Justice Services, Parole Board, Aviation, Fire Programs, Alcohol Safety Action Program, Commonwealth’s Attorneys Services, (Virginia Port Authority prior to 7/88). Voted “Most Promising Freshman.” Listed in top 1/3 of effectiveness after 3 years. As Fiscal Chair authored “Alternatives to the Real Estate Tax” and ” Fairfax County’s Tax Base”. The 39th District is a wonderfully diverse and active community. Read more about what I am doing to protect our quality of life and make sure this continues to be a vibrant community. As a member of the House Courts Committee, I have been part of crafting “the toughest anti-gang laws in the nation.” Read more about what I’ve done to fight crime and help victims. We need smaller class sizes, especially through the 3rd grade. Read more about what I’ve done to reduce class sizes, to increase state spending, and the challenges I believe education must face. I love the outdoors — backpacking, wilderness camping, rafting. Virginia has many treasures that must be preserved. We can be in the forefront of green energy development. Read more about my commitment to clean up, conserve. and protect. College must be available to all with ability, not just ability to pay. Read more about the importance of keeping higher education accessible, of assuring its continued quality, and expanding professional skills training as key to job growth. I’ve seen the frustration in those who feel helpless to protect their loved ones, the courage of those facing health challenges, and the compassion of people reaching out to help those who no longer can care for themselves. Many residents of the 39th District are well-beyond 39! Read more about the support that is available to help seniors continue to live independently and the laws that allow us all to stay in control of our lives. While we were better-off than most states in dealing with the economic downturn. Congressional debates on sequestration is having an serious impact on Virginia. Read more about state revenue and the impact of Congressional debates. I didn’t intend to make fighting for adequate transportation funds my life’s work (!) but somehow being a numbers person from Northern Virginia — and being tenacious — has repeatedly made me the right person at the right time. If you have any questions for Vivian Watts, send them to Virginia onAir at virginia@onair.cc. 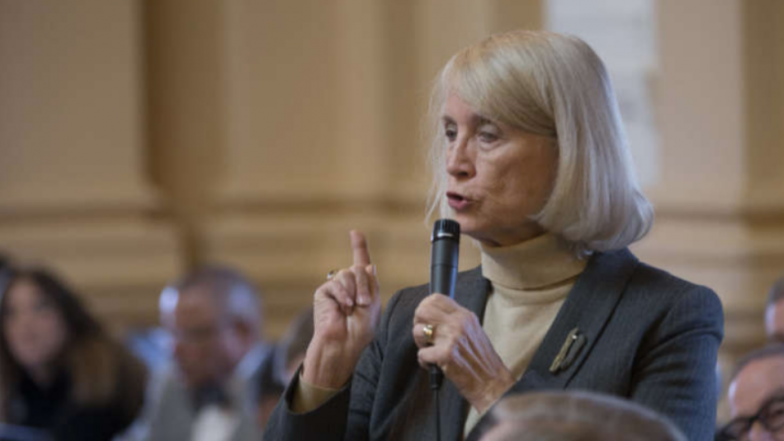 Virginia will first see if Vivian Watts has answered your question somewhere else. If they haven't, Virginia will pass on your question to Vivian Watts and post their answer, if they have one. 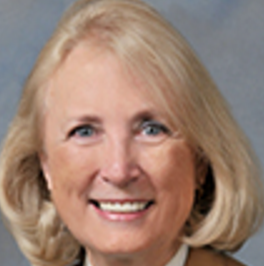 If you have any suggestions for Vivian Watts, especially if you are a current or former constituent, send them to Virginia onAir at virginia@onair.cc. Virginia will record your suggestions here. If you have something positive to say about Vivian Watts and you are a Virginia onAir Hub member, send your recommendations to Virginia onAir at virginia@onair.cc. My name is Virginia onAir. I am the lead curator for this Vivian Watts post.